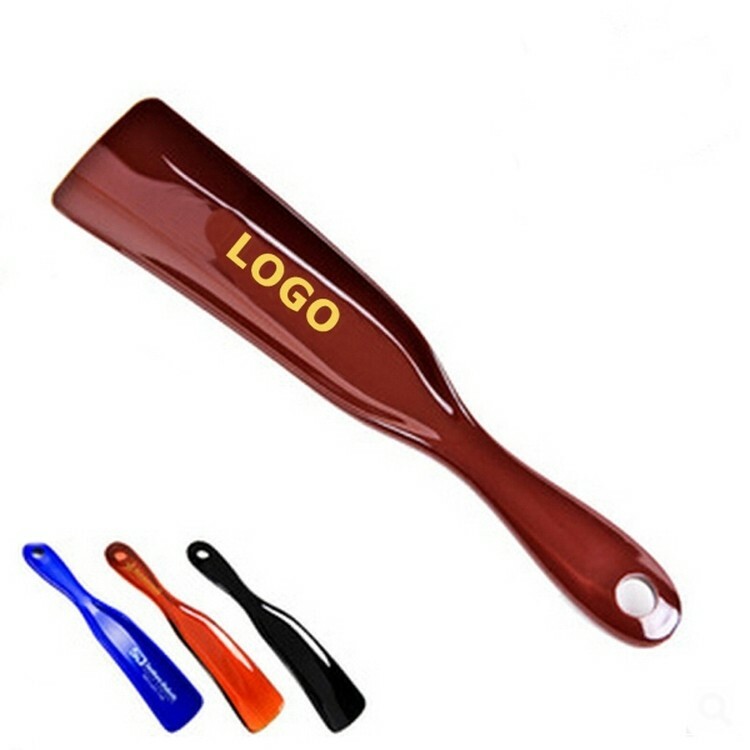 New Stylish Shoe Horns is very popular in hotel, home and many places. We can make logo as per your request. 7 " X 1 1/2 "